You’re an active person and enjoy participating in various sports. Unfortunately, that activity has resulted in you having to treat a muscle injury. Because there are different categories and grades, let’s begin our muscle injury recovery guide with what causes muscular injuries! 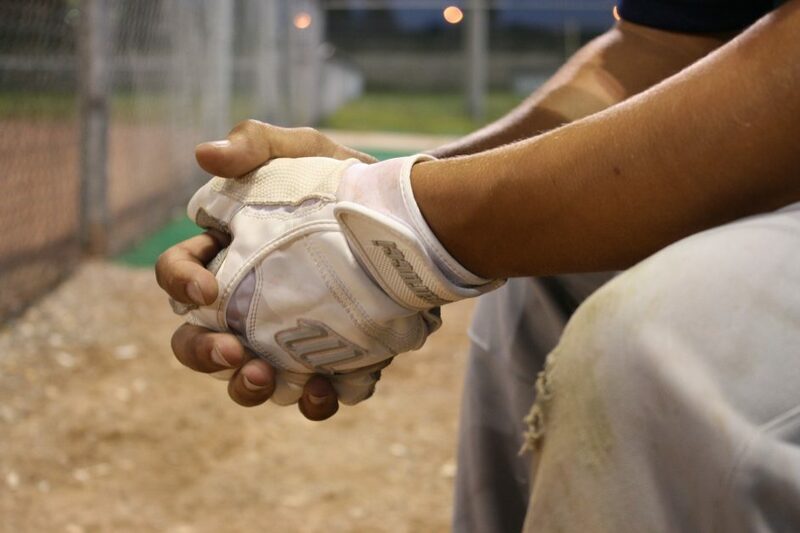 What are the different severities of muscle injuries? How long does muscle injury treatment and recovery typically take? 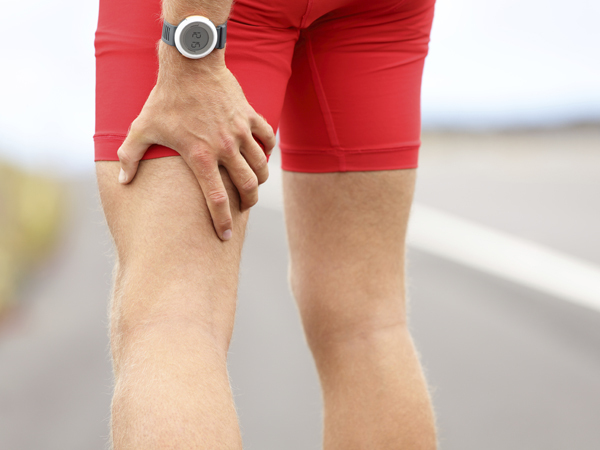 What is involved in muscle injury recovery? Depending on the severity of the injury, strained muscles are typically treated utilizing rest/activity restriction, ice, electric stimulation, stretching, and anti-inflammatory meds. At 5280 Cryo & Recovery Clinics we utilize a more hands-on approach to treat muscle strain and soft tissue injuries in order to facilitate quicker and better healing of the injured tissue. The current research and science available points to a more active treatment resulting in better clinical outcomes. Check out this case study where the methods used to treat this patient’s injury demonstrated why 5280 Cryo & Recovery treatment protocols were superior to the standard rest, ice, electric stim, stretching, and NSAIDs regimen.